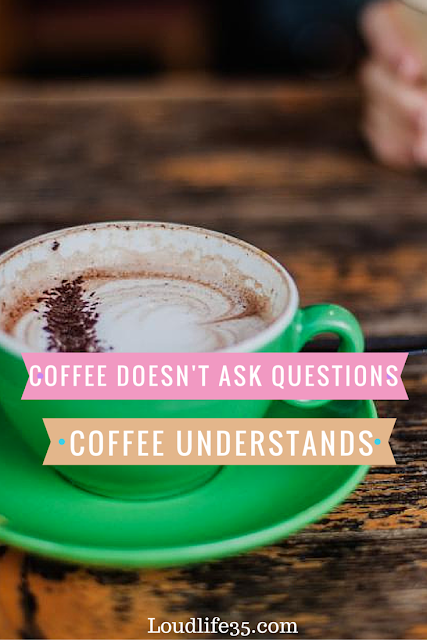 1- Coffee doesn't ask questions, coffee understands. 3- My blood type is coffee. 4- I only need coffee on say ending with the letter "y". 5- Coffee is always a good idea. 6- Do not spill my coffee because it's my precious gem. 7- Everybody should believe in something, I believe I'll have another coffee. 8- I love days when my only problem is tea or coffee. 9- Please put heart in my coffee. 11- Say something with coffee. 12- Did you ever stop to think that maybe coffee is addicted to ME? 14- Coffee smells like fresh groundly heaven. 15- You're cute and all, but I'm not sharing my coffee. 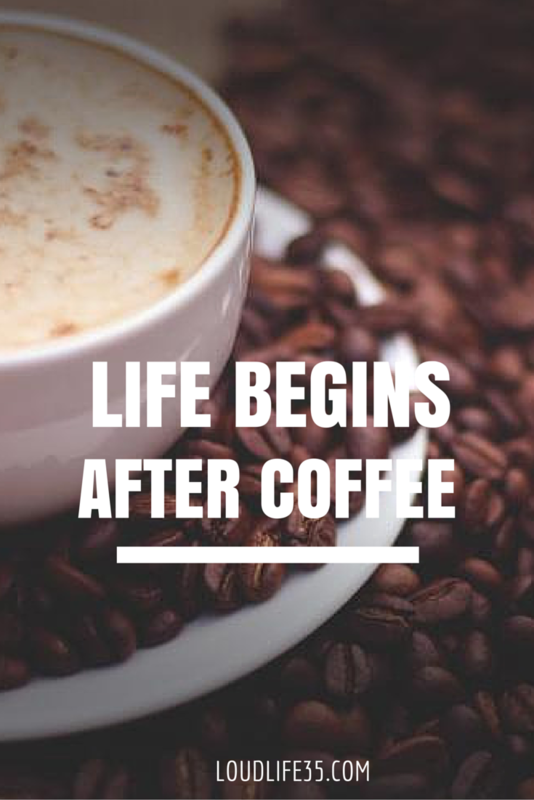 16- Life begins after coffee. 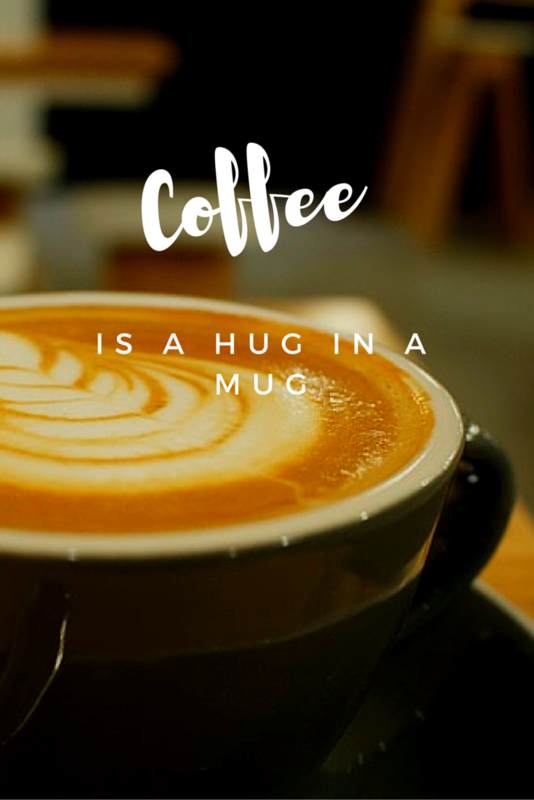 17- Coffee is a hug in a mug. 18- Coffee is not a beverage, it's a moment of pleasure. 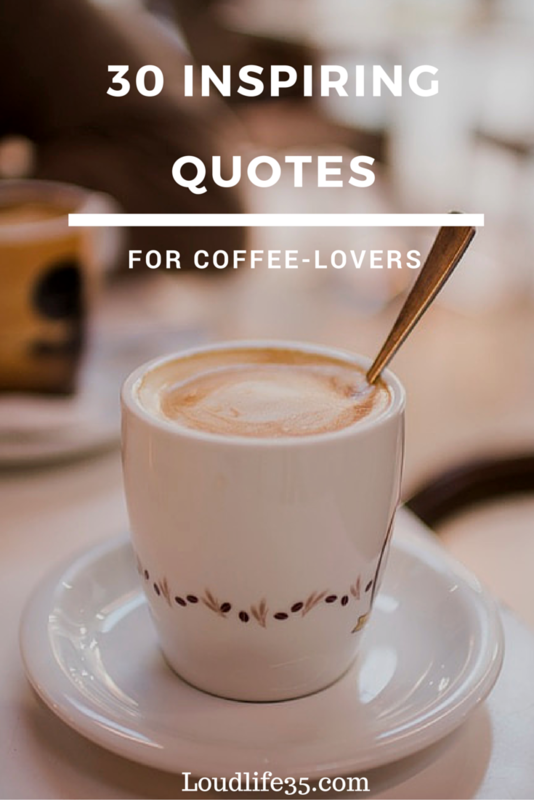 19- Coffee is a language in itself. 20- Sleep is a symptom of caffeine deprivation. 21- Chocolate, men, coffee, some things are better rich. 22- What goes best with a cup of coffee? Another cup. 23- Black as the devil, hot as hell, pure as an angel, sweet as love. 24- I like coffee because it gives me the illusion that I might be awake. 25- I rather take coffee rather than compliments now. 26- I have measured out my life in coffee-spoons. 27- Even bad coffee is better than no coffee at all. 28- I am not addicted to coffee. We are just in a committed relationship. 29- Life is short, enjoy your coffee. 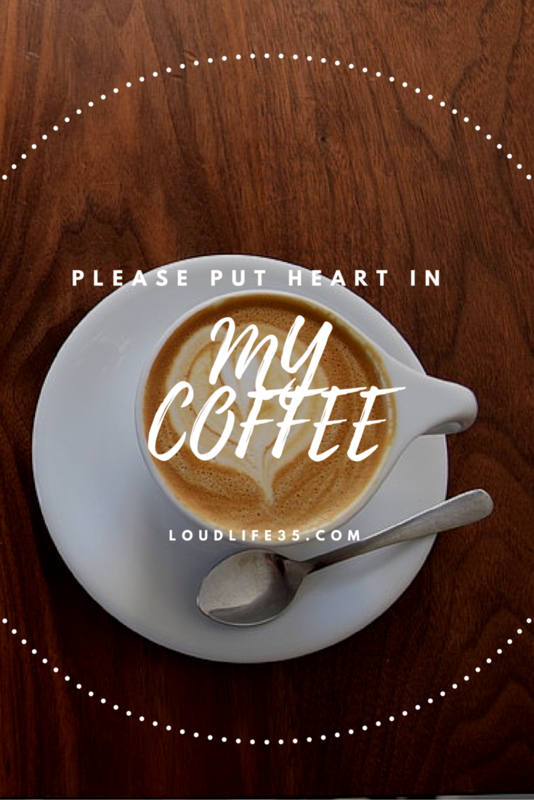 30- Insert coffee to begin.